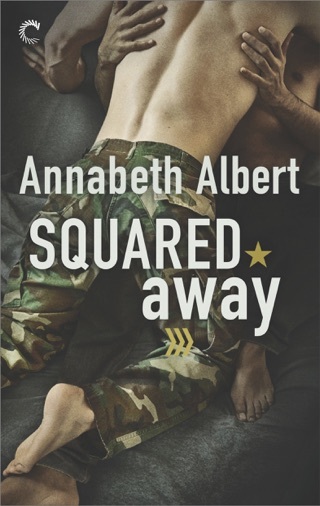 Don’t miss the Out of Uniform series by Annabeth Albert! Order your copy of Off Base, At Attention, Wheels Up, Squared Away, Tight Quarters and Rough Terrain today! I’m really loving this series. Maddox and Ben were great together. And I actually understood their issues and insecurities. Great story. Can’t wait to start the next book. 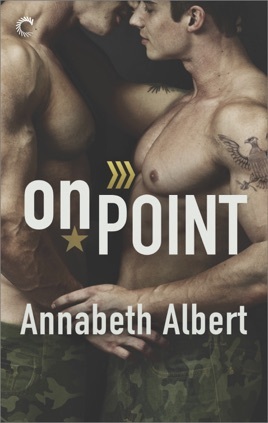 This is the 3rd book in the Out Of Uniform series. This book can be read as a standalone novel. For reader understanding, to avoid spoilers, and really enjoy the series, I recommend reading in order. Maddox & Ben have been best friends since their BUD(S) training. They work together, live together, and so far it works for them. Or does it? Ben is starting to see that Maddox wanting a future with someone else is not going to work. He never wanted forever before, but he cannot sit idly by and watch his best friend find happiness with someone else. It's time to come clean. I sincerely love this series! I loved this book, and the way it handled this friends to lovers approach. I could not put the book down and wanted more when I was done. These characters are so rich and complex. 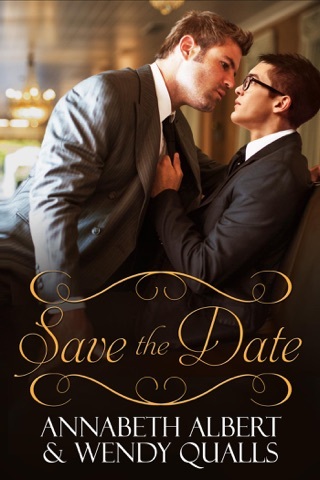 I cannot wait for the next book in the Out Of Uniform series. ***This ARC copy was given in exchange for an honest review, by Netgalley and its publishers.